Iowans aiming to improve their heart health may want to hit a weight room rather than step on a treadmill after learning about a new study from Iowa State University. 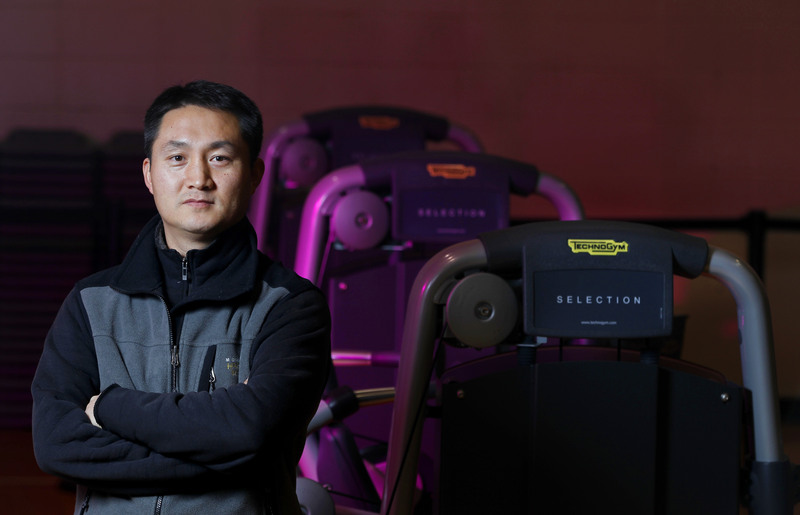 DC Lee, associate professor of kinesiology at ISU, led the research published in the journal Medicine and Science in Sports and Exercise. “We found that even less than one hour per week of resistance exercise lowers CVD (cardiovascular disease) risk 40 to 70 percent,” Lee said. The researchers also found spending more than one hour a week in the weight room did not yield any additional benefit in terms of lowering cardiovascular disease risk. The research found the benefits of strength training are independent of running, walking or other aerobic activity. Lee is hoping that information encourages people to keep exercising when they aren’t seeing desired results. The data from nearly 13,000 adults was analyzed in the study conducted by Lee and his colleagues. They found just one hour of resistance exercise per week reduced a person’s risk for a heart attack or stroke by 40 to 70 percent.